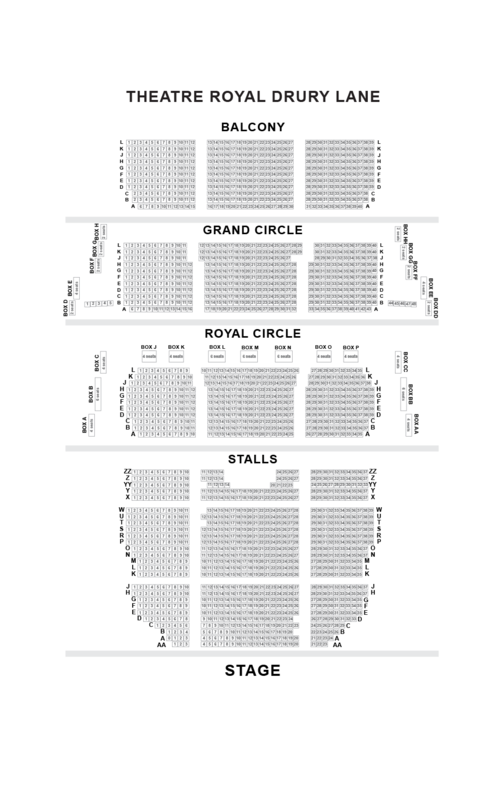 We do not curently have theatre tickets available for Charlie and the Chocolate Factory This could be because we have simply sold out or it could be that this show is no longer running. The information on this page remains purely for historical and informational purposes. 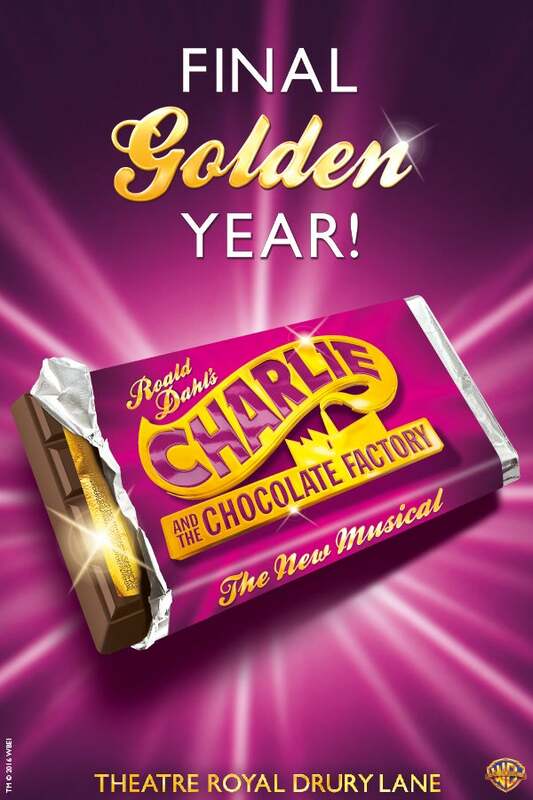 ROALD DAHL’s Charlie and the Chocolate Factory, ‘Theatre Show of the Year’ winner at the London Lifestyle Awards 2015, is brought to life in a brand new West End musical directed by Academy Award® winner Sam Mendes. When Charlie wins a golden ticket to the weird and wonderful Wonka Chocolate Factory, it's the chance of a lifetime to feast on the sweets he's always dreamed of. But beyond the gates astonishment awaits, as down the sugary corridors and amongst the incredible edible delights, the five lucky winners discover not everything is as sweet as it seems. Featuring ingenious stagecraft, the wonder of the original story that has captivated the world for almost 50 years is brought to life with music by Marc Shaiman, and lyrics by Scott Wittman and Marc Shaiman (Grammy® winners for Hairspray; Smash), a book by award-winning playwright and adaptor David Greig (The Bacchae; Tintin In Tibet), set and costume designs by Mark Thompson (Mamma Mia! ; One Man, Two Guvnors) and choreography by Peter Darling (Billy Elliot The Musical; Matilda The Musical). A chocolate garden, an army of squirrels and the curiously peculiar Oompa-Loompas in this gigantic Olivier Award-winning musical that is choc-full of fantastical treats to dazzle your senses.